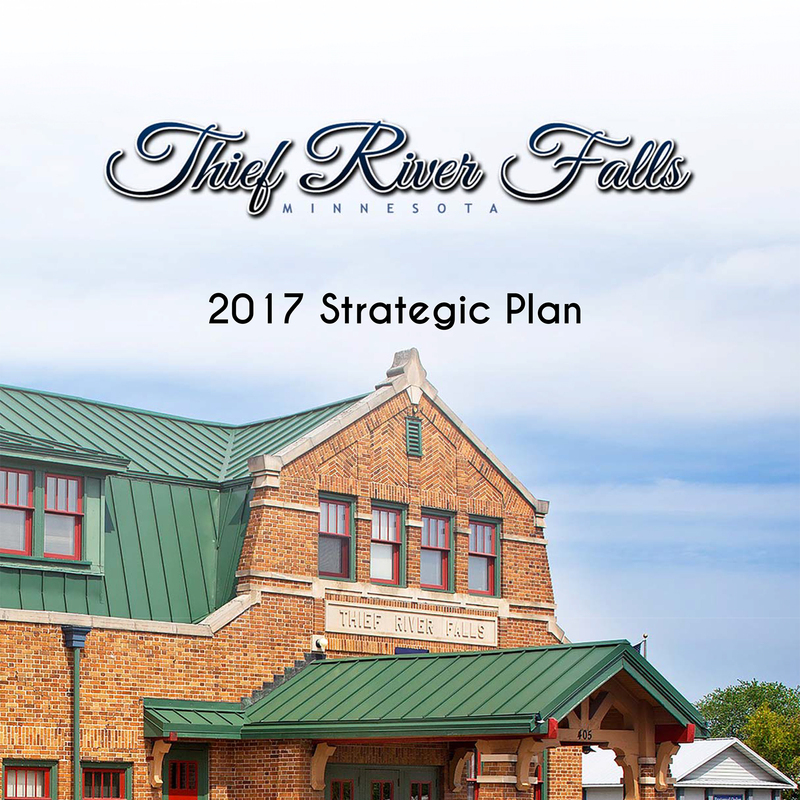 Landsverk and Associates, Inc. was invited by the City of Thief River Falls to assist in the development of a strategic plan.The planning process began in August 2016 and was completed with adoption of the plan on March 8, 2017. A Strategic Planning Team, comprised of the City’s Mayor, City Council members, City Administrator, Economic Development Director, and Department Heads, defined a vision, mission, and core values for the City. Six strategic focus areas were defined, along with goals and objectives for each focus area. Download a copy of the plan.